Eskobar visited Swedish TV channel TV4 for a short interview and performed 2 songs from the upcoming album, You’re My Choice and Rocketship. 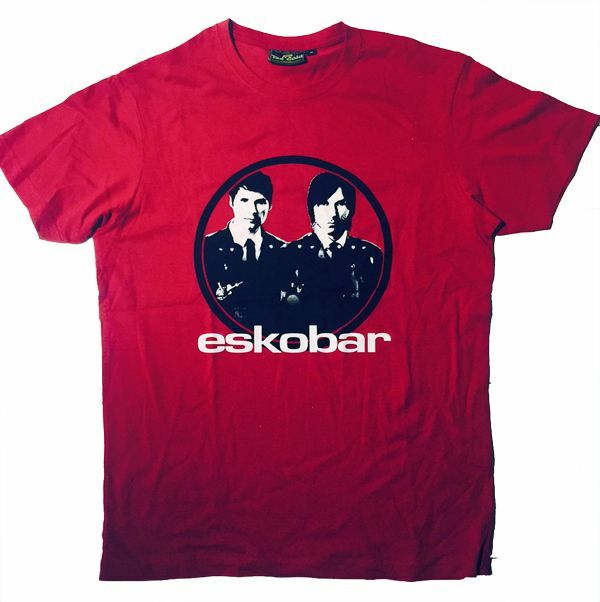 The Eskobar Store is open! We’re very happy to announce that our very own online store is now open for business. There you can buy T-shirts, CDs, guitar picks etc and our upcoming albums will be released on CD there as well. We’re running the store ourselves so email us at contact@eskobar.comif you have any questions. Eskobar visited Nyhetsmorgon on Swedish TV4 in January and performed two new songs: “Untrap Yourself” and “Starlight”.